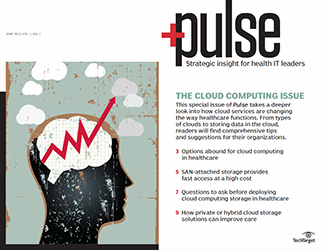 Three health IT pros look at the challenges to full-blown cloud adoption and explain why hybrid cloud is a popular approach to storing medical images. 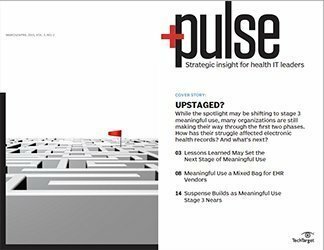 As film succumbed to digital technology, medical imaging storage shifted from metal shelves in a nondescript room to servers. 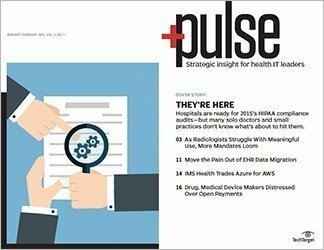 Cloud storage of clinical images is the ultimate goal, but healthcare organizations have yet to fully adopt a cloud computing environment and instead are opting for a hybrid cloud approach. 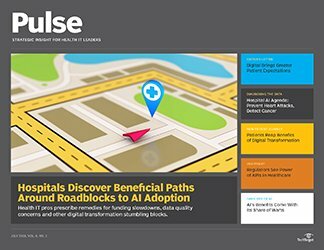 Medical imaging technologies have evolved over the years from simply focusing on the volume of images to concentrating on the content and context of an image as well, according to Rasu Shrestha, chief innovation officer at the University of Pittsburgh Medical Center (UPMC) in Pennsylvania. "We're really looking at what I call the value wars," Shrestha said. 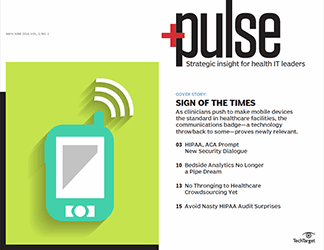 "We're looking at moving from volume-based to value-based imaging." 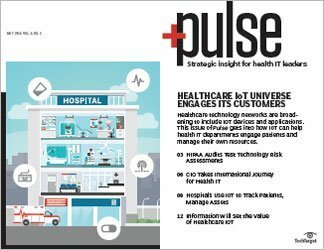 That's where the cloud has the potential to provide value by enabling healthcare organizations to execute functions that are easier to do by the cloud or too expensive to do on the premises. 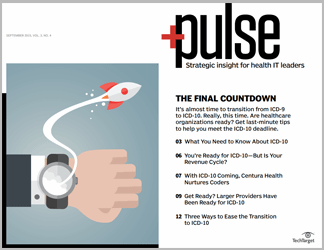 Although it's not yet prime time for cloud medical imaging storage, several factors are moving healthcare in that direction, including cost, data exchange and increased value from cloud technology. 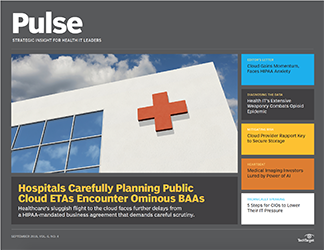 "Cloud is inevitable, and the reason for it is fundamental, and that is cost," said Paul Chang, a radiologist at the University of Chicago Medicine, an academic hospital. 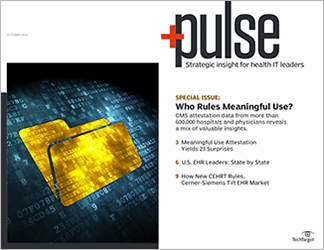 Chang argued that the cost of an on-premises architecture alone for medical imaging storage, including with the proper amount of space, sufficient equipment and energy usage, is expensive and will only increase as data increases. "Data isn't [getting] smaller, right?" he quipped. Nowadays, there's a diverse range of medical imaging data that needs to be stored and reliably accessed in a timely manner, Shrestha noted. He cited DICOM (Digital Imaging and Communications in Medicine) content coming from a CT scanner or ultrasound machine, images taken via cellphones or digital cameras, and images captured from an endoscope. "With embracing cloud," Shrestha explained, "you're able to really achieve those [key performance indicators] in a way that you are not able to with on-prem solutions, and the same goes for hybrid cloud solutions as well. So [the cloud provides] scalability, elasticity, performance and then better managing cost. When you're able to look at this really as a power grid and have more of a utility-based approach to managing big data and content across large grids of the repositories at the back end, being able to manage … the cost implications of these, I think goes a long way for CIOs and CFOs." 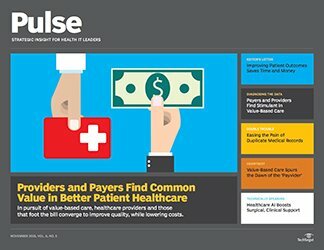 Another cloud advantage is potentially enhanced medical image exchange. 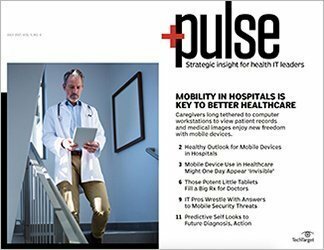 "Theoretically, [cloud] would make the ability to interoperate and share images and have image exchange across different healthcare systems a little easier," Chang said. 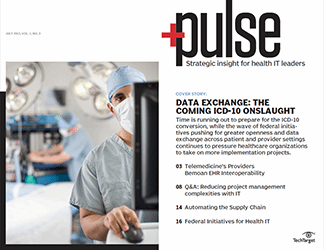 Shrestha added that the cloud can enable "image exchange around specific workflows like stroke protocol and stroke management, [as well as] specific needs that you may have across a [health information exchange]," which helps with the transmission of patient data among healthcare organizations. But the fact that the technology and ability to exchange medical images exists doesn't necessarily mean it's happening. 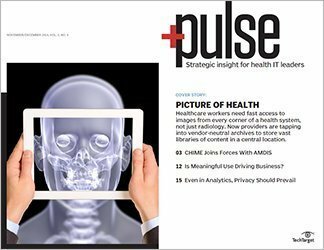 "A big caveat … is [that] the real problem with image exchange across healthcare institutions has almost never been technical," Chang said, adding that image exchange problems typically result from information blocking: the purposeful withholding of health data among vendors, organizations and other parties. Federal healthcare regulators are keeping a close eye on this particular issue. The cloud also provides what Chang calls value offering, including big data analysis, advanced visualization and analytics, deep learning, machine intelligence, artificial intelligence and machine learning. "These kinds of things typically are very cost-prohibitive for one hospital to have," Chang said. "If you wanted to run a deep learning system, you would have to [make] a pretty heavy investment [in graphics processing units] and all this hardware. Whereas put it in the cloud, one can just rent time, virtual time, to do your big data analysis or your virtualization or your deep learning or machine intelligence type of stuff." 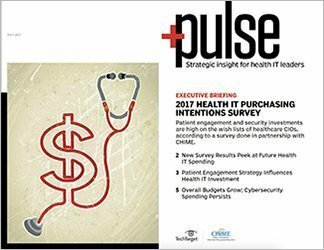 In addition, the cloud enables other advanced tools to be used on images, such as true image analysis and rendering 3D models into 2D images on a computer, said Scott Whyte, chief strategy officer at cloud vendor ClearData and former vice president of IT at health system Dignity Health. "There are all kinds of advanced work that can be done on the image, which is typically too expensive" to do on-premises, Whyte noted. 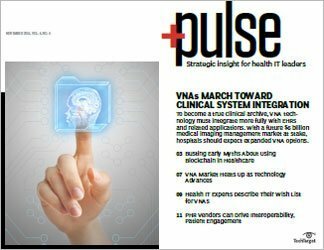 Virtual data integration combines data located in different sources and repositories so doctors and radiologists can view images regardless of where the files reside. 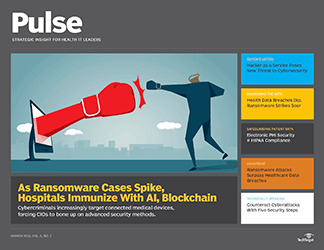 "[It's] creating a unified virtual view of all of that content," said Rasu Shrestha, chief innovation officer at the University of Pittsburgh Medical Center in Pennsylvania. 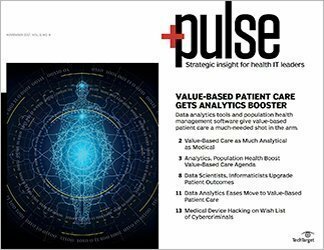 He said virtual data integration is approaching a more federated approach to medical imaging storage that would allow access to all content and data without transferring the data from a silo or bucket. 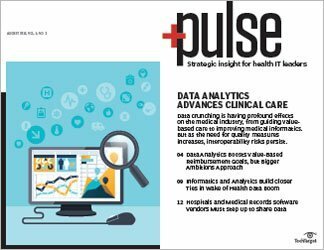 Healthcare organizations, he added, are also pushing for a vendor-agnostic approach for virtual data integration and medical imaging storage. The goal, Shrestha said, is to create "more of a unified methodology in which you're able to [seamlessly] access all of this content virtually across large repositories that might be in different local databases or remote web sources." 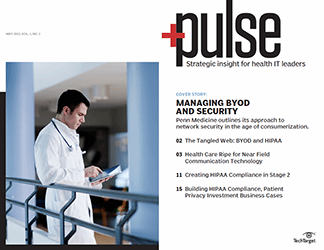 Healthcare organizations face obstacles in fully adopting the cloud for medical imaging storage, which makes a hybrid cloud approach even more popular. If we start putting mission-critical systems up in the cloud now, I have to depend on someone else. Hybrid cloud use in business is burgeoning. Estimates peg the hybrid cloud market to grow more than 22% annually to nearly $92 billion by 2021, according to data published by researcher MarketsandMarkets. 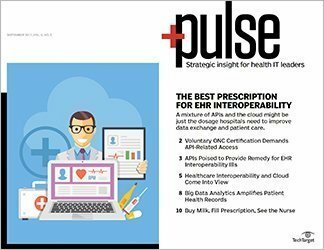 One major barrier to storing medical images in pure cloud, Chang said, is quality of service -- the degree to which healthcare services for an individual patient and a patient population increases the likelihood of a desired health outcome. As an example, Chang pointed to an imaging setup that includes CT scanners and a picture archiving and communications system (PACS): "I have a patient in the ER, and seconds count. That CT scan must be able to be viewed within seconds. In order to do that, a lot of IT infrastructure must work. The network that connects the CT scanner to the PACS to the workstation must work. The PACS is running on the archive [and] must always be available. 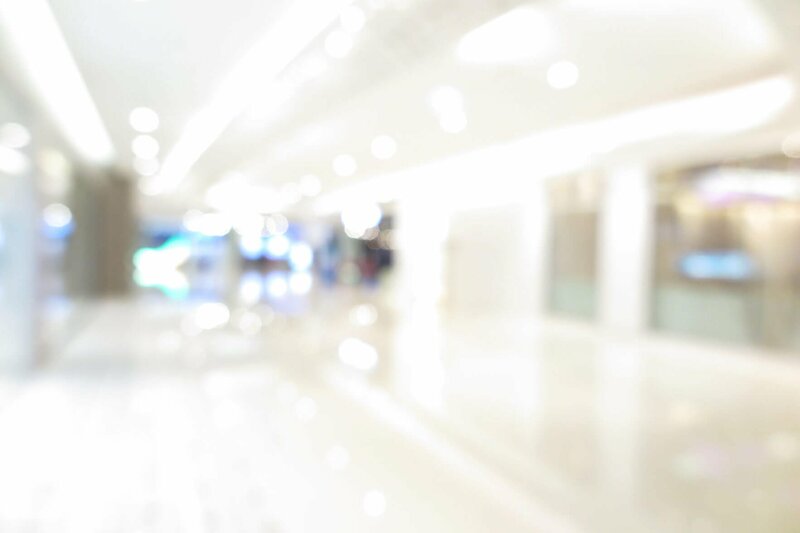 That whole IT infrastructure has to provide what we call … a quality of service." 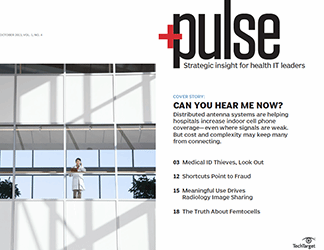 According to Whyte, there are good reasons for some healthcare applications and systems remaining on premises, including the volume, density and size of images -- "you have dozens and now hundreds, in some cases, of slice CTs" -- all of which take a lot of time to transfer over a network. And that leads to another hurdle. 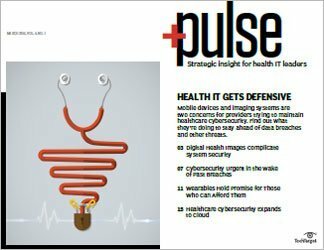 Healthcare is not ready to put essential applications such as medical imaging storage in a cloud vendor's hands, Chang acknowledged. "If we start putting mission-critical systems up in the cloud now, I have to depend on someone else," he explained. "I have to depend on Google or Amazon or Microsoft to make sure that the images are there safely and [don't] get hacked." A hybrid cloud setup uses a mix of on-premises, private cloud and public cloud services. 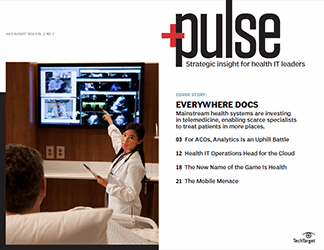 UPMC's Shrestha said many healthcare organizations are keeping their medical imaging storage on premises -- for example, with vendor neutral archives -- "but also, at the same time, you're meshing that with specific capabilities and needs that the cloud offerings would bring." Healthcare organizations will put most of their storage in the cloud, Whyte added, but then keep data from more critical applications and machines, such as a CT machine, in a small, local storage environment, like a small PACS, for immediate access to the imaging data. "As people become more comfortable with storing information in the cloud," he reasoned, "they would tend to shrink the size of that local storage and have more of the workload and more of the volume of image storage in the cloud." 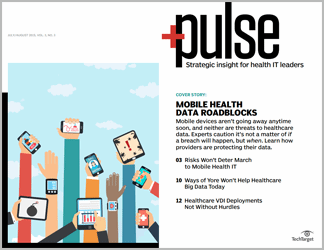 What storage strategy will healthcare organizations choose and why?